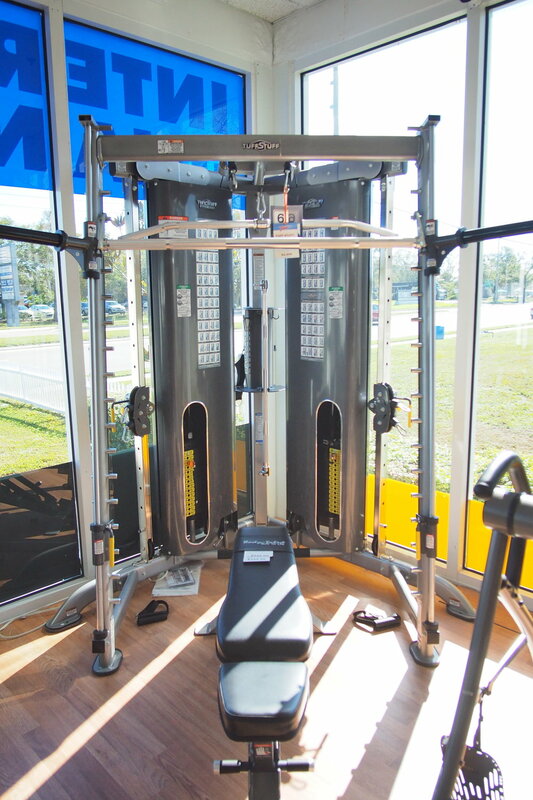 When you’re looking to put together your very own home gym setup, it can be a little daunting. 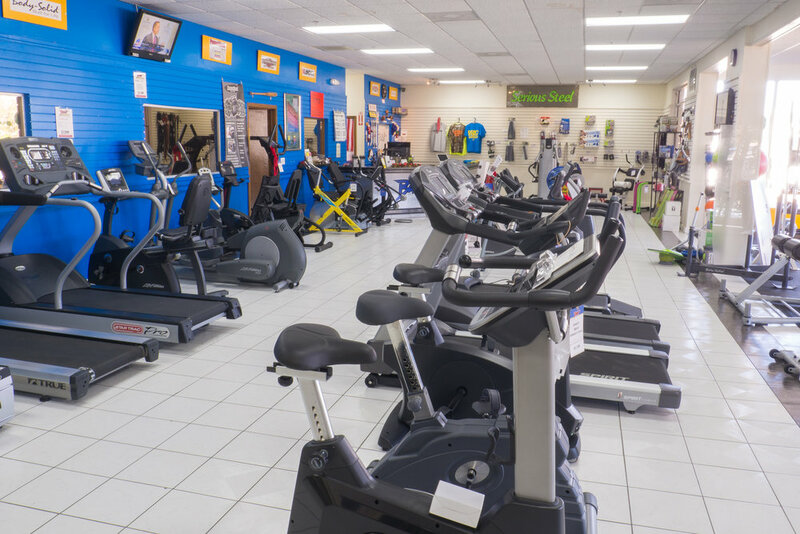 There’s a ton of options, and it’s very important that you consider your fitness goals before you start buying equipment. 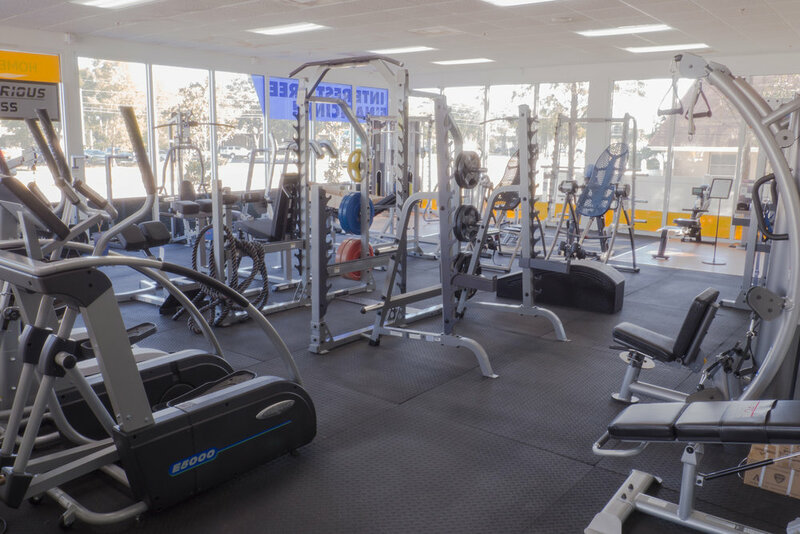 With most people, the efficient use of space in a home gym is a priority, as is keeping under budget, and we have lots of options and ways to help you accomplish both. 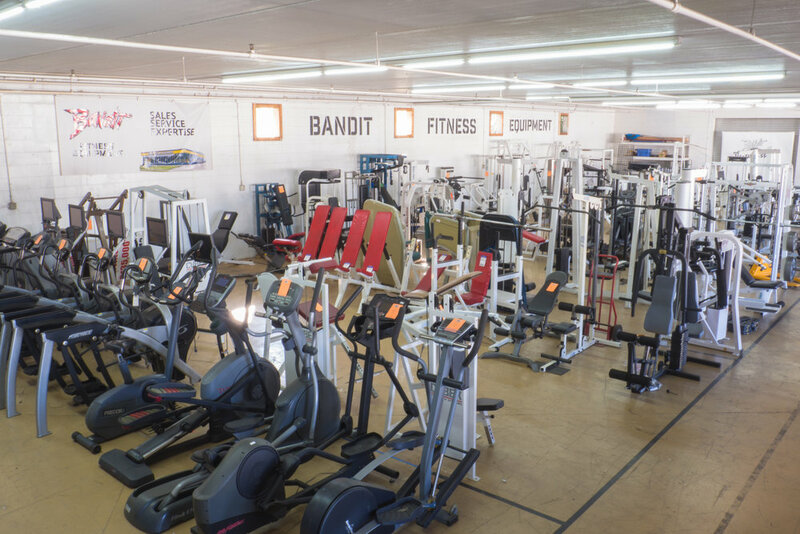 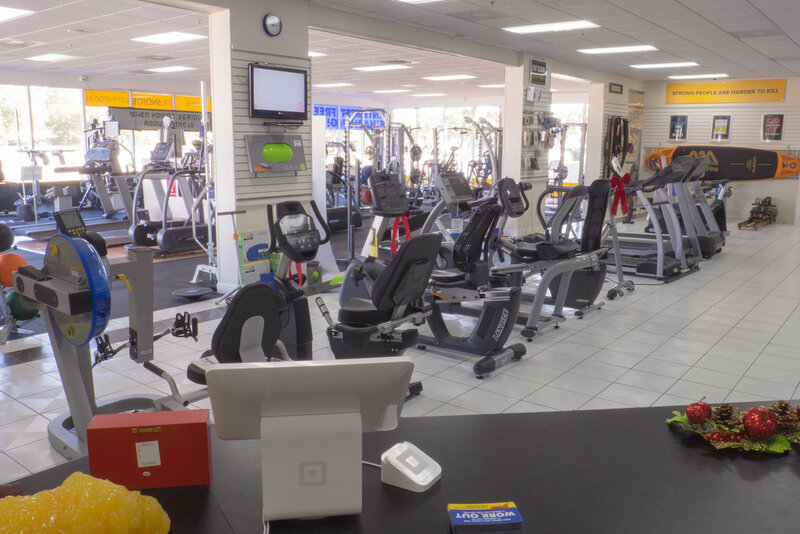 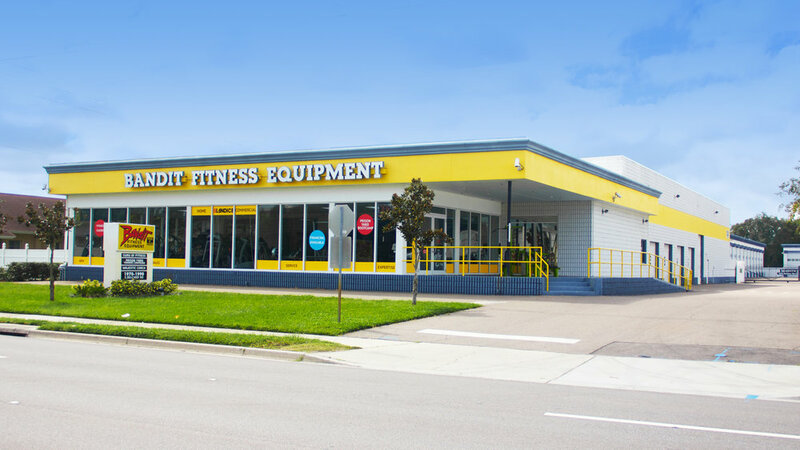 Whether you’re just looking to get back into shape with a treadmill, or build out a spare bedroom or garage gym and completely replace your gym membership, we’re here to help build it out for you and make your home gym something to be proud of.